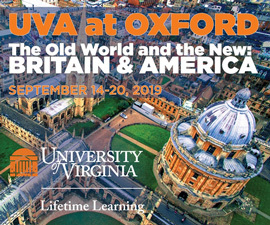 So argues UVA media studies professor Siva Vaidhyanathan in his recently released book, Anti-Social Media: How Facebook Disconnects Us and Undermines Democracy. 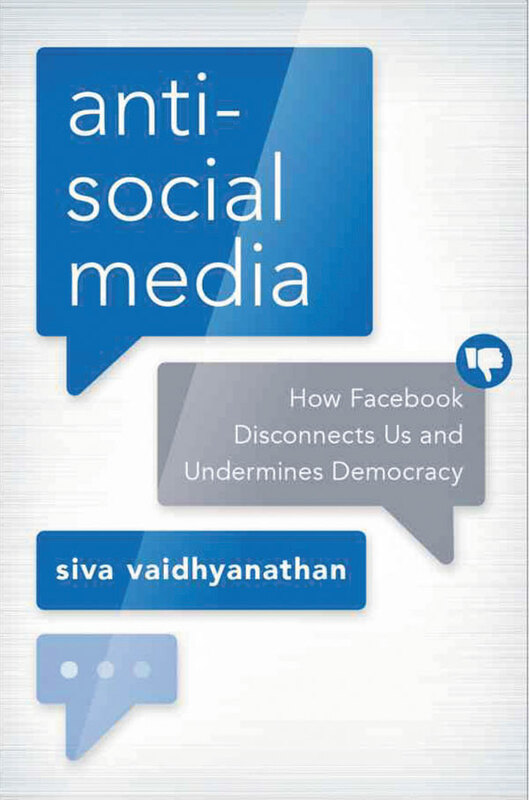 A sweeping indictment of the social-media behemoth that boasts some 2.2 billion users worldwide, Vaidhyanathan’s book argues that Facebook is not merely a time-wasting distraction but an actively destructive force undermining the foundations of democratic society. And yet, the author argues, Facebook is inescapable—and we are all trapped in its grip. This unsettling message is delivered by way of an extended analysis both of Facebook’s effects and its flaws. “Basically there are two things wrong with Facebook: how it works and how people use it,” Vaidhyanathan writes, outlining how Facebook encourages superficial engagement, erodes meaningful reflection and exchange, undermines trust, eviscerates privacy, and by its design not only enables the spread of misleading and inflammatory information but actively serves to “amplify the crazy,” as Vaidhyanathan puts it. Algorithms indiscriminately promote whatever gets the most reactions on the site, whether that is heartwarming videos, calculated disinformation or incendiary conspiracy theories. “It’s a performance-enhancing drug to collective stupidity,” Vaidhyanathan says. 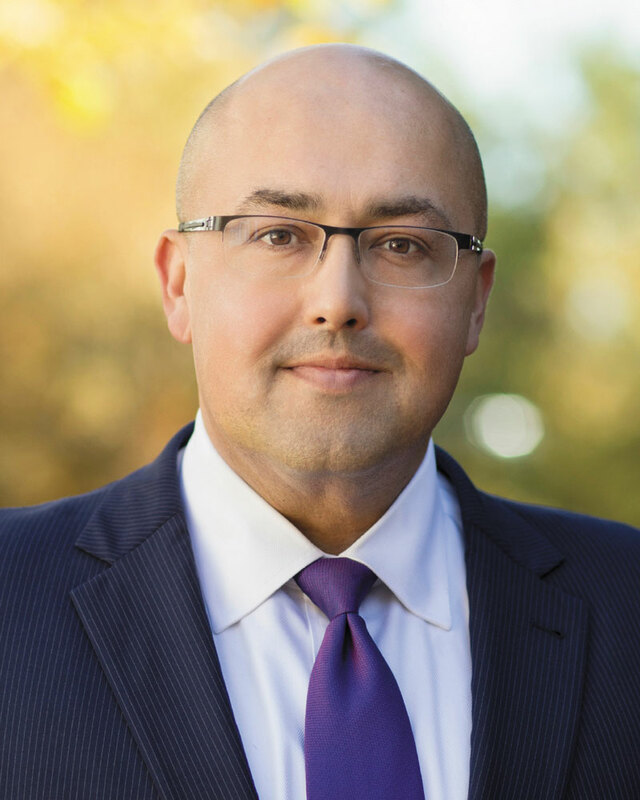 Vaidhyanathan’s book coincides with a flood of damning revelations about Facebook: about how extensively user data has been both explicitly shared and accidentally exposed without users’ knowledge or permission; about the company’s efforts to obfuscate its practices, dissemble on its failures and mount attacks against its critics; and about Russia’s widespread efforts to interfere with and influence the 2016 U.S. presidential election. In fact, perhaps the most alarming of the arguments Vaidhyanathan presents in his book is how effectively Facebook’s capabilities have been harnessed by hate groups, extremists, autocratic regimes, terrorist organizations and other nefarious actors to promote propaganda, target opponents and even incite violence. 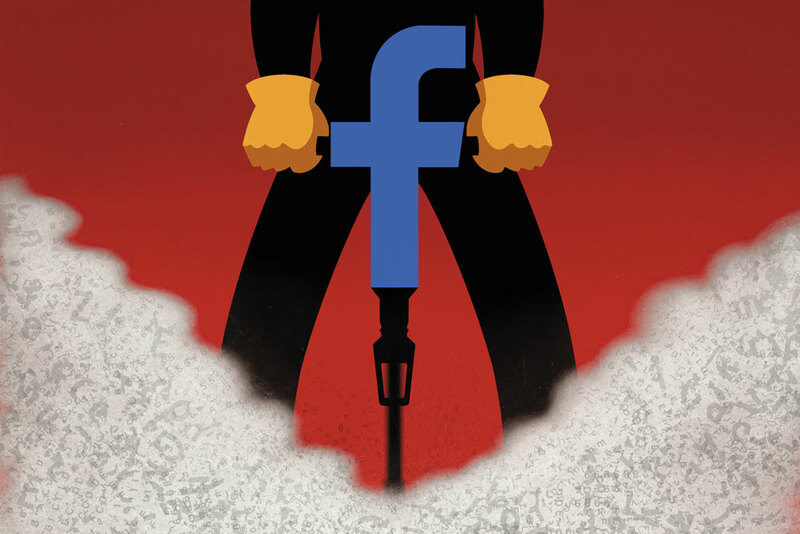 “If you wanted to design a media system to support authoritarian leaders and antidemocratic movements, you could not do much better than Facebook,” Vaidhyanathan writes. And it is that data, of course, that makes us valuable to Facebook. Vaidhyanathan—who freely admits to his own social-media habit—compares Facebook to junk food, designed to keep us mindlessly and unreflectively reaching for more of its endless scroll of distractions. The more time we spend on the platform, the more data we generate—images, comments, “likes,” shares, clicks, messages, RSVPs—and the more Facebook knows about us. As the owner of four of the world’s top six social media platforms—Instagram, WhatsApp, Messenger and Facebook itself—this one corporation has compiled an unimaginably detailed database of personal information not only about its users but, Vaidhyanathan insists, many other people as well. Even if you don’t have an account, Facebook knows more about you than you can imagine—information amassed and digitally cross-referenced from sources including purchased lists, public records and the enormous volume of material (hundreds of millions of photos alone every day) added by users. And it’s increasingly evident that even Facebook doesn’t know where all that data is going or how it is being used. “And there is nothing anyone can do about that,” Vaidhyanathan writes. Who is Siva V? What is he a professor of? This should be stated in the article. I am taking an OSHER (OLLI) class at the University of Missouri, and I think this book would be of great interest to my fellow classmates and the prof. But they will want to know something about him.